The ETUF series of ultrafiltration membranes is one of the latest product offerings from EuroTec/ First Line and is borne out of a collaboration with a top-tiered research institute to produce membranes that are robust, reliable, effective and consistentin quality. 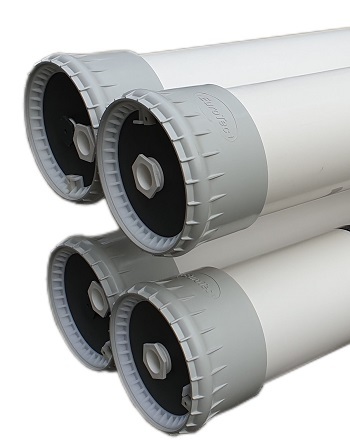 The hollow fiber membrane, made from hydrophilic, high strength PVDF, is adept in removing suspended solids and microorganisms such as bacteria and viruses from the feed water. Its applications include surface/ ground water treatment, desalination and municipal/ industrial wastewater recycling (among others). 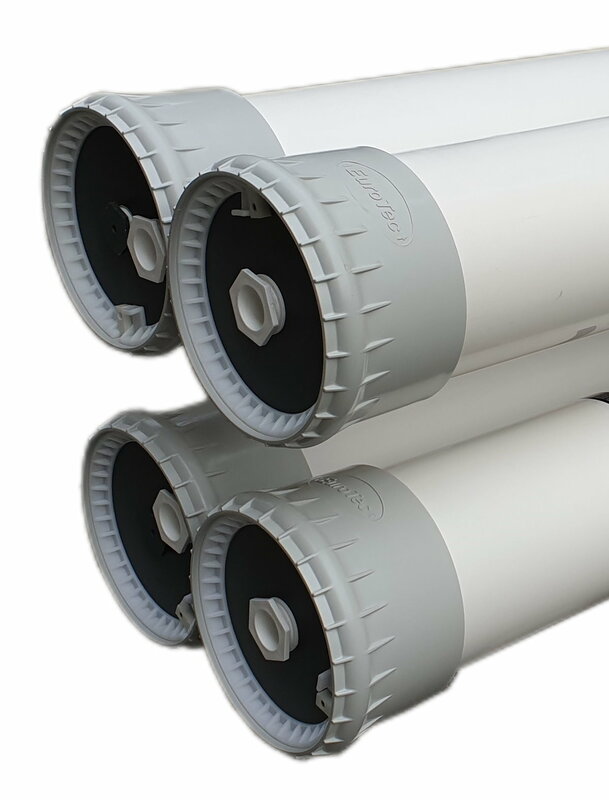 It is an excellent pre-treatment for reverse osmosis (RO) membranes and may be also utilized for drinking water production and polishing purposes in industries such as semi-conductor manufacturing.